I had such a fun morning photographing these two angels earlier this month. This was the result from my casting call I had promoted in a previous blog to capture some beautiful images especially for competition. Thank you Emma for welcoming me into your home to spend the morning with you and your sweet little girls India & Georgia. They were so happy and full of character. An absolute delight! 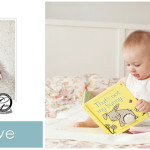 As you may know I specialise in newborn & baby photography sessions in South West London. 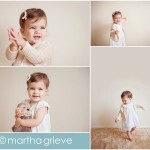 I am based in Balham and regularly have photo sessions around Clapham, Wandsworth, Earlsfield and Dulwich. However I travel all over London with my baby photography. My sessions take place in the comfort of your home, capturing natural expressions and creating pieces of art to cherish for a lifetime. I just love the connection I have captured between these two beautiful sisters. Working on personal projects is such a good way to keep inspired. As you can see, I LOVE my job! 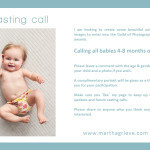 For more information about baby sessions, do explore the rest of my website. baby gallery, baby sessions.